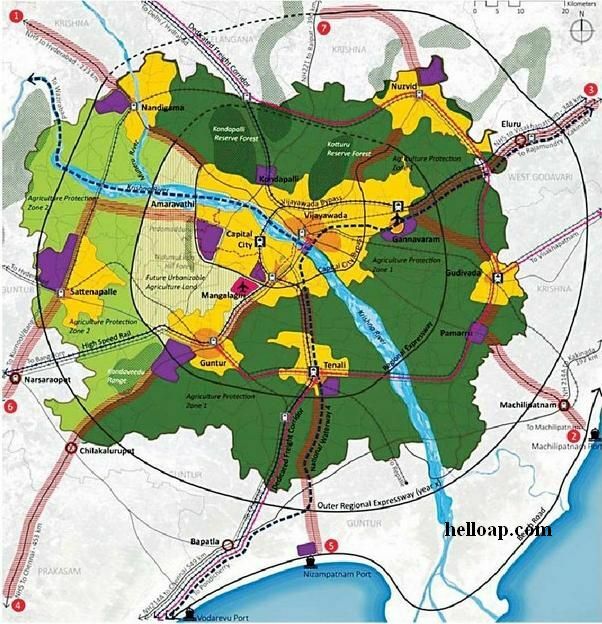 Thank you for providing detailed information about Amaravathi, the new capital of Andhra Pradesh. Amaravathi is named after its historic site. 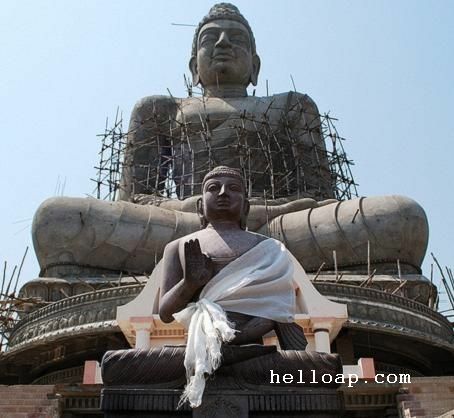 As mentioned there are many places to visit in Amaravathi. The town is a center of pilgrimage to both Hindus and Buddhists and has historical, spiritual and mythological significance. – page 174 ‘History of Andhra Country’ 1000AD-1500AD by Yashoda Devi.Book published by Gyan Publishing House. – page Nos. 191, 192 ‘History of Andhra Country’ 1000AD-1500AD by Yashoda Devi. Book published by Gyan Publishing House. Rudra-1 ( Also known as Rudraraju or Natavadi Rudraraju or Natavati Rudraraju ). Rudraraju surname Rajus could be direct descendants of the ruler. There was another Kota (Dharani Kota ) king also by name ‘Rudraraju/Kota Rudraraju’ of Dhananjaya gothra, it might be possible that the ‘Rudraraju’ surname emerged since then. Rudraraju ( Nathavati king) was also GENERAL of the Kakatiyas, he married Mailama Devi ( Mailamamba) of Kakatiya family. Chalukya Veerabhadra ( then Nidadavolu prince) of Dhananjaya gothra married Rani (empress) Rudrama Devi of Kakatiya dynasty. – page Nos. 258 ‘History of Andhra Country’ 1000AD-1500AD by Yashoda Devi. Book published by Gyan Publishing House. Tuni ( East Godavari) ‘Dantuluri’ Zamindars, Thoyyeru/ Koppuram ‘Nallaparaju’ zamindars of RAJU ( Telugu Kshatriya) community belong to this Gothra only. KOTA / DHARANI KOTA IS PRESENT DAY AMARAVATHI REGION ( which has been declared as new capital) OF ANDHRA PRADESH STATE. Information available on this topic in Telugu book ” Andhra Samsthanamulu – Sahitya Poshana” published by Andhra University. This book was published form of Ph.D thesis submitted by Dr. Thoomati Donappa ( Former Vice Chancellor of Telugu University). Another reference book on this subject is ” Sri Andhra Kshatriya Vamsa Ratnakaram” by Budharaju Varahalaraju.